it is really comfy! love it so much, will buy again very soon! Small, easy to put in your handbag & most importantly it is working! The toy made from good wood quality & most importantly, my son love it! 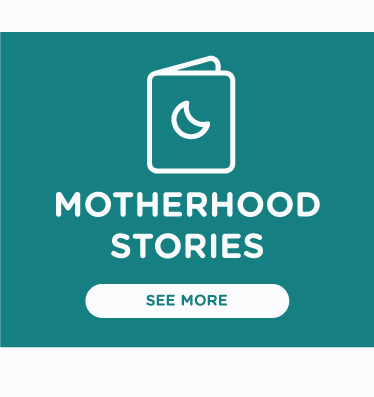 Motherhood.com.my is a marketplace for parents and expecting mums to shop for products and services covering maternity, newborn, baby, toddler and kids. 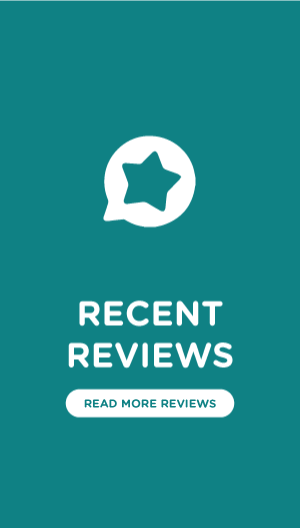 Different to the other baby shop Malaysia, we also provide useful information such as parenting tips, breastfeeding guide, brand reviews, free sample request and mum's testimonials to help couples through their parenting journey. Motherhood.com.my is a one-stop baby store with a variety of baby stuff in Malaysia! 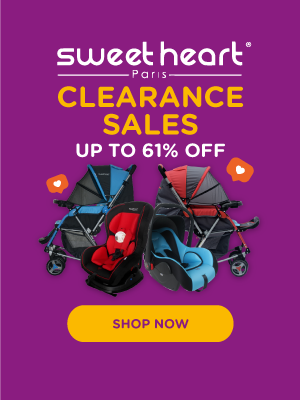 As a premium online baby shop in Malaysia, you can find the most complete range of baby products online; from newborn baby items, toddlers, kids, gears and many more! Covering categories from diapers, feeding, baby food, bathing accessories, strollers, car seats, bedding & nursery items, baby fashion, maternity wear, wide range of toys and kids educational materials, Mothers can get your baby essentials here. Only trusted baby products and brands are sold on our website. Some of our featured brands include Huggies, Drypers, Pet Pet, Mamypoko, Pigeon, Kimi Mommy, Abbott, Enfagrow, Enfalac, Philips Avent, Autumnz, Disney, Bio-Life, Carter's, Fisher Price, Dr Brown, Friso, Genki!, Pigeon, Pureen, Tommee Tippee, Little Kingdom, Mega Bloks, Medela, Sesame Street, Sunny Lion, Ichiro, Owen, Nuby, Happy Baby, Bubbles, Spectra, Babyhood and lots more. 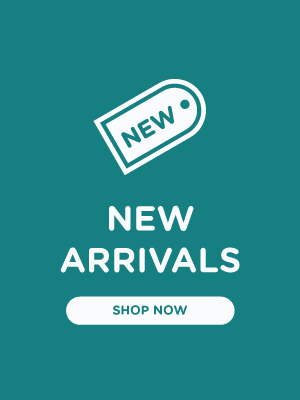 Visit us frequently to check out our seasonal offers, special promo, clearance baby items and warehouse sales. First-time mommy? Don't worry. As a premium baby shop for mommies, you can check out our blogs for best parenting guide on pregnancy checklist, baby recipe, product reviews and family activities. Your child deserves nothing less than the best from us. Contact us at hi@motherhood.com.my. Motherhood.com.my adalah platfom baby shop online untuk ibu bapa membeli produk bayi, barangan bayi lahir, si kecil dan kanak-kanak. Berbanding baby shop online yang lain, Motherhood.com.my juga menyediakan maklumat-maklumat berguna seperti tips keibubapaan, panduan penyusuan, ulasan jenama, testimoni dan resepi khas untuk panduan ibu bapa. Motherhood.com.my merupakan kedai barangan bayi online di Malaysia! Mengekalkan reputasi sebagai premium online baby shop di Malaysia, ibu bapa boleh mendapatkan barangan bayi yang lengkap di sini; daripada barangan newborn, bayi, kanak-kanak, dan banyak lagi! Merangkumi pelbagai kategori daripada lampin, makanan bayi, aksesori mandi, stroller, kerusi kereta bayi, dekorasi bilik bayi, fesyen bayi, fesyen ibu mengandung, pelbagai jenis mainan dan lain lain. Produk yang terdapat di Motherhood.com.my merupakan produk-produk yang berkualiti tinggi. 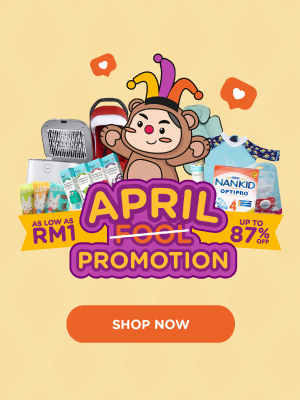 Antara jenama-jenama yang anda boleh dapatkan ialah, Huggies, Drypers, Pet Pet, Mamypoko, Pigeon, Kimi Mommy, Abbott, Enfagrow, Enfalac, Philips Avent, Autumnz, Disney, Bio-Life, Carter's, Fisher Price, Dr Brown, Friso, Genki!, Pigeon, Pureen, Tommee Tippee, Little Kingdom, Mega Bloks, Medela, Sesame Street, Sunny Lion, Ichiro, Owen, Nuby, Happy Baby, Bubbles, Spectra, Babyhood, dan lain-lain. Layari Motherhood.com.my untuk mendapatkan promosi bulanan, promosi penghabisan stok, dan jualan gudang barangan bayi. Anda merupakan ibu baru? Dapatkan panduan keibubapaan dan tips-tips terkini seperti semakan kehamilan, resepi makanan si manja, ulasan produk dan sebagainya. Sila hubungi kami di hi@motherhood.com.my untuk sebarang pertanyaan.